What should donors make of OECD aid data in XML? NB – I serve as board member for Publish What You Fund which I helped found back in 2008. Please read this important post by Andrew Clarke, Advocacy Manager for Publish What You Fund. CRS, XML, IATI – what’s the big difference? Yesterday, the OECD produced an XML file containing DAC members’ annual aid flows. The file is a conversion of 2010 and 2011 data from their Creditor Reporting System (CRS) into XML format (computer-readable “mark-up” language that allows programmers to extract and present data in a comparable and accessible way). By converting their aid data to XML, the OECD has provided an additional way of accessing this large statistical data set. But this shouldn’t be mistaken for being published to the International Aid Transparency Initiative (IATI) Standard. While XML is the data format specified by IATI, there is a lot more to making this aid data transparent. IATI was developed because traditional donor reporting (such as the CRS) and ad hoc information on their websites weren’t serving the needs of partner country governments, citizens and other data users. IATI stipulates that in order for data to be transparent, it must be published in a way that is timely, comprehensive, accessible and comparable. The fundamental requirement for reporting to IATI is that a full picture of each project or activity is provided. All this information, from start to end, is gathered into a single record: this is essential if the information is to be used effectively for the coordination and monitoring of projects on the ground. The CRS XML file makes no attempt to do this. 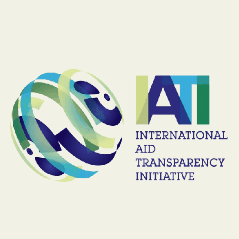 The IATI standard also provides much more detail, including actual transactions between donors, recipients and contractors. Crucially, the IATI standard requires timely data – published at least quarterly – to create a current picture of aid activities. Partner country governments need timely data so they can plan their own budgets around it. It is hard to have a debate about the effectiveness of a donor’s aid without detailed and timely information on their spending in a comparable format. Organisations, like us at Publish What You Fund, believe that as more donors continue to publish information to the IATI standard, it will be easier for all stakeholders to hold their institutions and governments to account. For example, IATI data is already being used in the government’s aid data platform in the Democratic Republic of Congo. This live feed of donor data is used by the government to track spending and plan where to allocate their domestic revenues. The format (XML) is useful but it’s the timeliness and detail of the data that makes this worthwhile – the raison d’être of IATI. So, what should donors make of this OECD aid data in XML? Don’t equate it with doing IATI. It may be useful for research on historical flows, but it’s aggregated financial reporting (doesn’t show actual transactions) and it is not timely. It also contains none of the added-value components of IATI – such as data on results, conditions and project design. 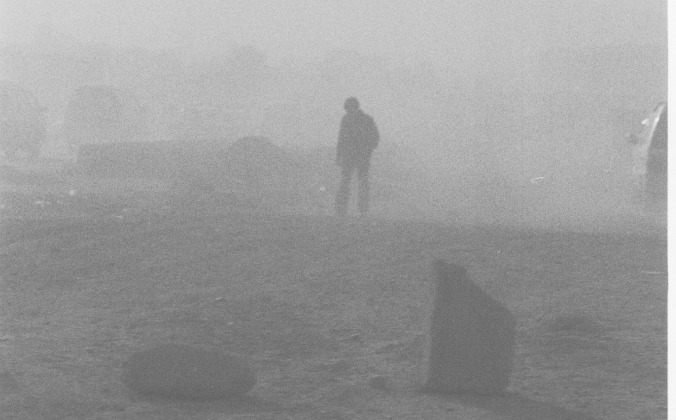 Donors should press forward with delivering their commitments to aid transparency.